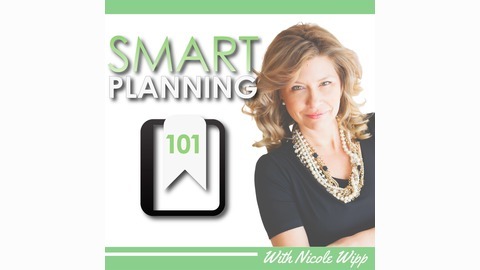 Smart Planning 101 Podcast ... shedding light on intelligent estate planning, strategic financial decision-making, health care options, and more. 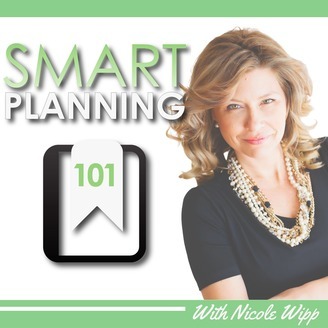 Host Nicole Wipp's mission is to educate and inspire people to make better estate, financial, health and business planning choices through knowledge, tools, and specific tactics that ensure a more secure future. Death planning, life planning, long term care planning, business planning, financial. Learn about helping loved ones or aging parents legally and financially when a healthcare crisis, including the need for nursing homes, occur. Pre-plan your future to mitigate or eliminate the stress involved in times of health care crisis or just simply due to aging.